We stopped in Santa Fe to have breakfast in its 400-year-old downtown. In Taos, we saw Earthships, stood on the edge of the Rio Grande Gorge, and ate homemade goat stew. We drove Schnebly Hill Road into Sedona and quickly left again because it felt so suburban. 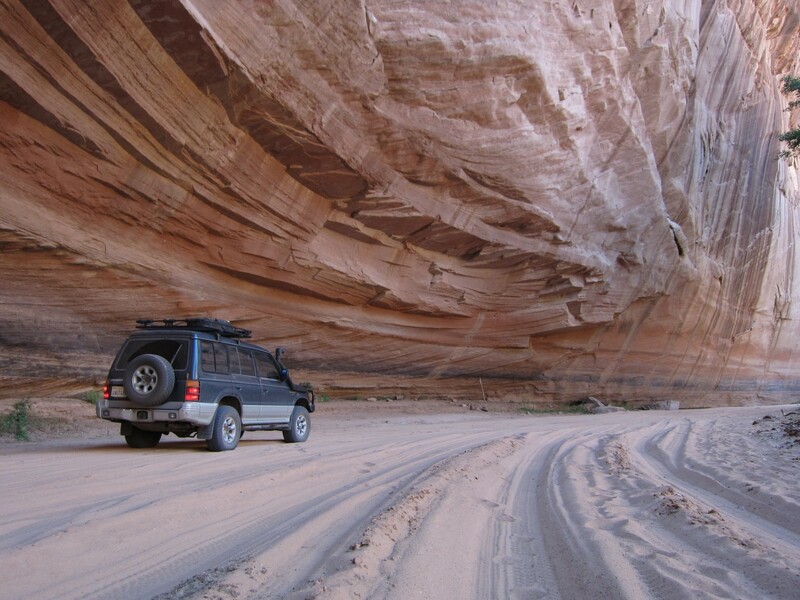 In Arizona’s Navajo Nation we explored magnificent Canyon de Chelly (see photo above). 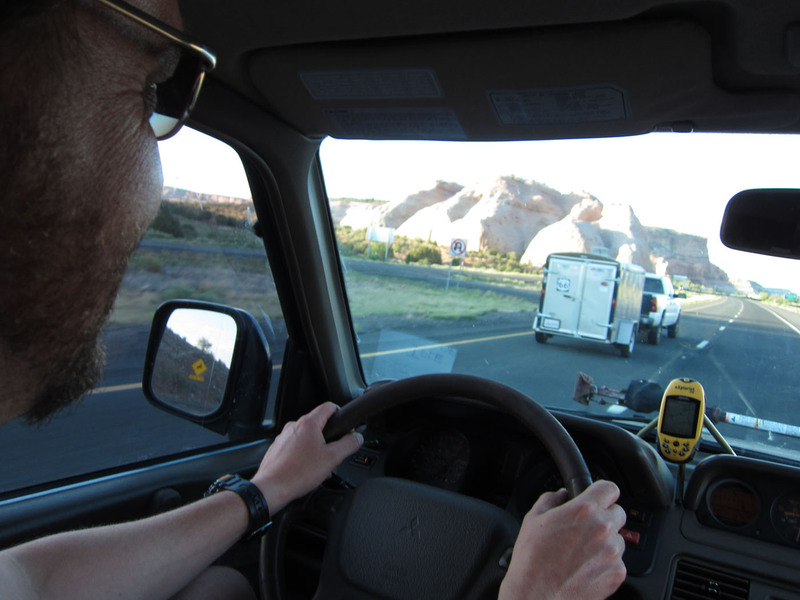 In Arizona proper, we camped near Prescott and said hello to the folks at the Overland Journal. Back in California we drove through the desert in Joshua Tree, camped in the San Rafael Mountains near Santa Barbara, and stopped by Natalie’s parents ranch in Paso Robles to help with some lamb wrangling. It was a great trip. Check back here for the full report in the coming days.